Ticket sales agents are essential as ‘easy to access’ points for those unable to purchase concert tickets online. They are mainly businesses that kindly offer their premises, staff and time to sell tickets on behalf of the promoter. 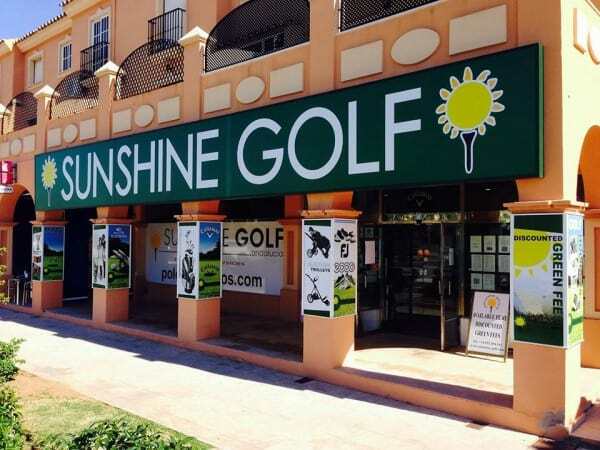 One such agent is Ken Hook at his Sunshine Golf Store in La Cala de Mijas. Sunshine Golf opened its doors to the coasts golfers in February 1998. The owner Ken Hook is what might be called an “enthusiastic” golfer never having reached single handicap figures, held back by a singular lack of talent and application. However, this enthusiasm has helped him and his staff to create probably the most comprehensively stocked golf store in Spain. They are approved stockists for all the major golf brands such as Callaway, Ping, Taylor Made, Titliest ,Wilson, Cobra, Footjoy, Ecco, Puma, Adidas, and many more for golf equipment, shoes and fashion plus electric golf carts from Powerbug and GoKart. 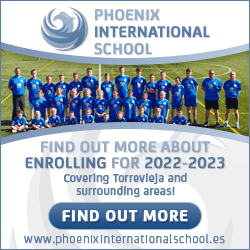 Service has always been the prime mission of the business and an understanding of the needs of its clients. This has led to an ever expanding range of services which include discount green fee reservations, golf club set rentals, trophies, embroidery and garment personalization. Please support the businesses that help make bringing great live music to the coast possible! 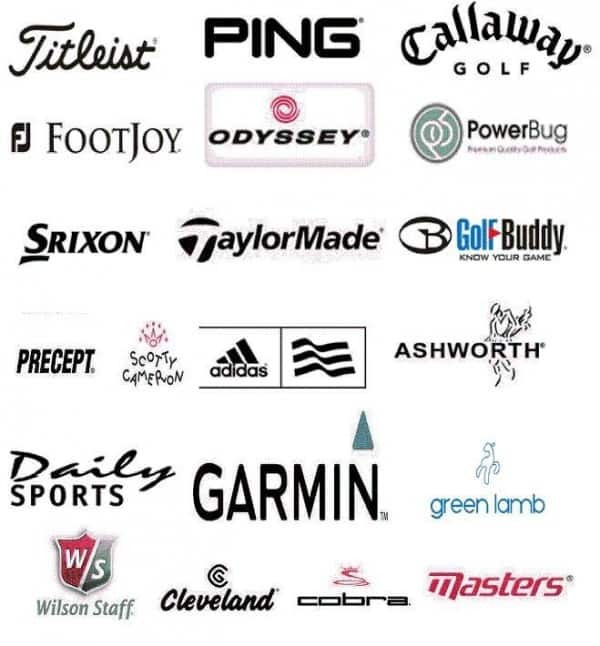 All these fine Golf Brands are available in SUNSHINE GOLF.